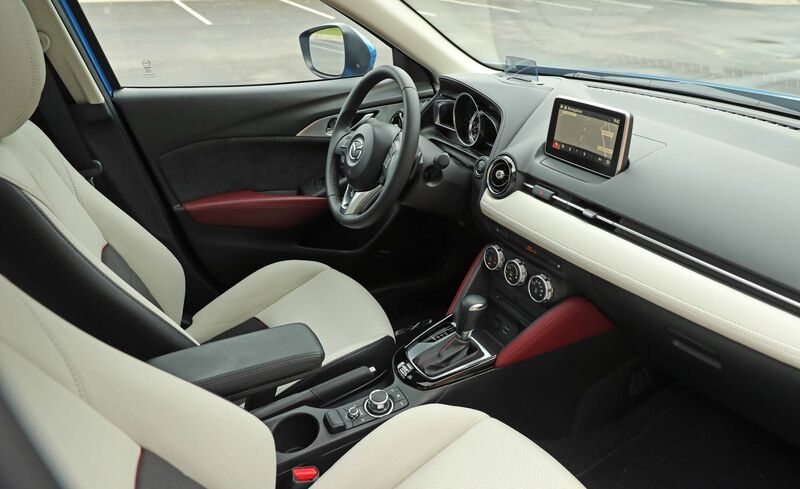 One spirited drive behind the wheel of the CX-3 will have even the keenest driving enthusiasts singing its praises. 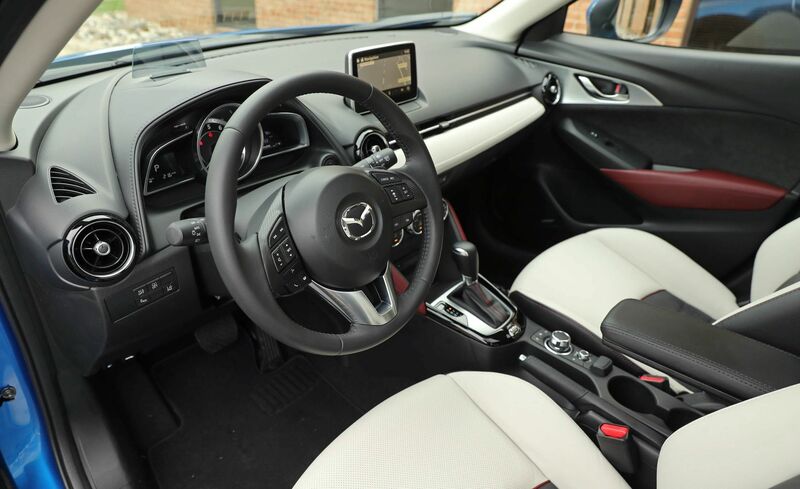 We've come to expect playful driving dynamics, eager powertrains, and driver-focused interiors from Mazda-it's the zoom-zoom brand, after all-and this subcompact crossover doesn't disappoint. Once its practicality is under the microscope, however, the CX-3's shine starts to fade. It's small. 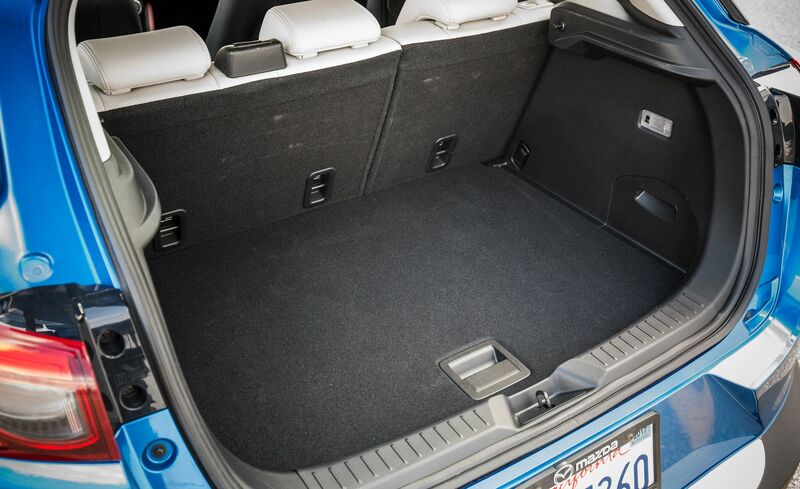 Shoppers who prioritize cargo space and room for passengers would be better served by many of the CX-3's rivals, or even a Mazda 3 hatchback. Even so, the CX-3 is on our short list of great crossovers, even if it's solely for its corner-carving expertise and its fun-loving character. 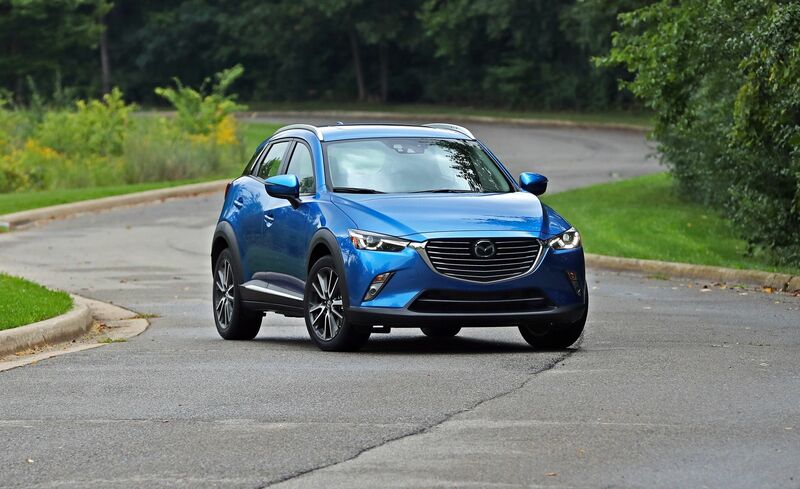 Besides a slight price increase, Mazda made low-speed automated emergency braking standard across the CX-3 lineup. It also introduced the company's G-Vectoring Control system, which reduces engine torque imperceptibly as the CX-3 enters a corner to help improve cornering stability. This new system is accompanied by a tweaked suspension. 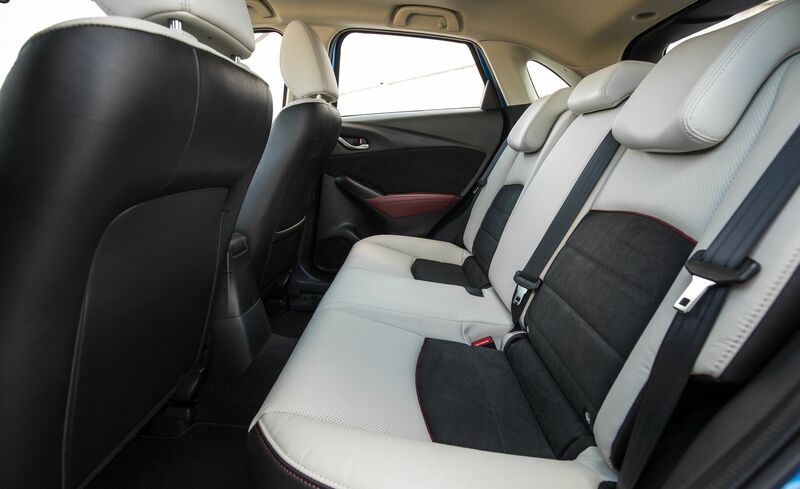 To reduce cabin noise, Mazda added thicker window glass, extra sound-deadening materials, and revised door seals. The mid-level Touring model now comes standard with automatic headlamps, rain-sensing windshield wipers, and automatic climate control. The top-spec Grand Touring model benefits from an improved full-color head-up display. The Grand Touring's i-Activsense safety package from 2017 has been renamed the Premium package; it retains the active safety features-high-speed automated emergency braking, adaptive cruise control, lane-departure warning, and automatic high-beam headlamps-but gains a power-adjustable driver's seat with lumbar support and memory settings, a heated steering wheel, and traffic-sign recognition. Not much. 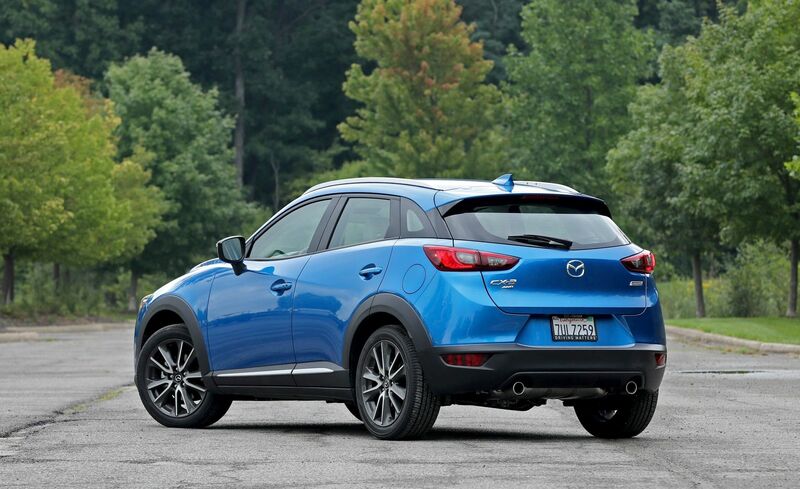 Mazda's littlest crossover cruised into its second model year with two changes. Mid-level Touring models were made standard with the same 18-inch wheels as the top-spec Grand Touring. 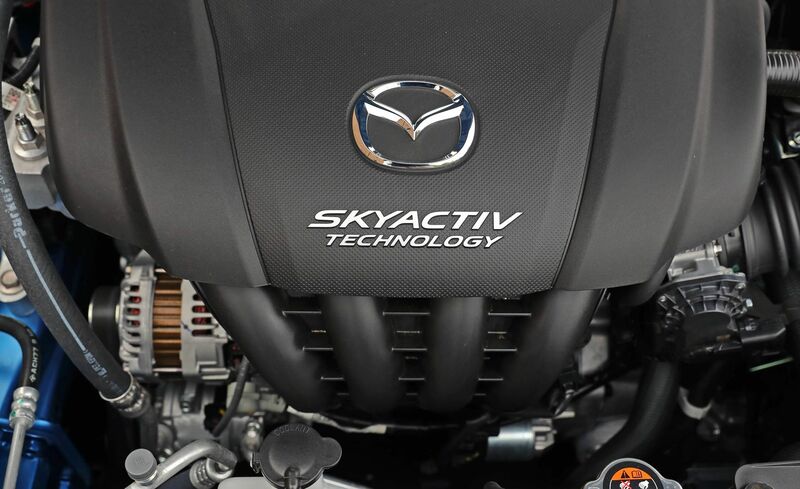 More notable was that the Grand Touring model's i-Activsense package-Mazda's clever name for active safety technology-dropped in price by $750 and now costs $1170. 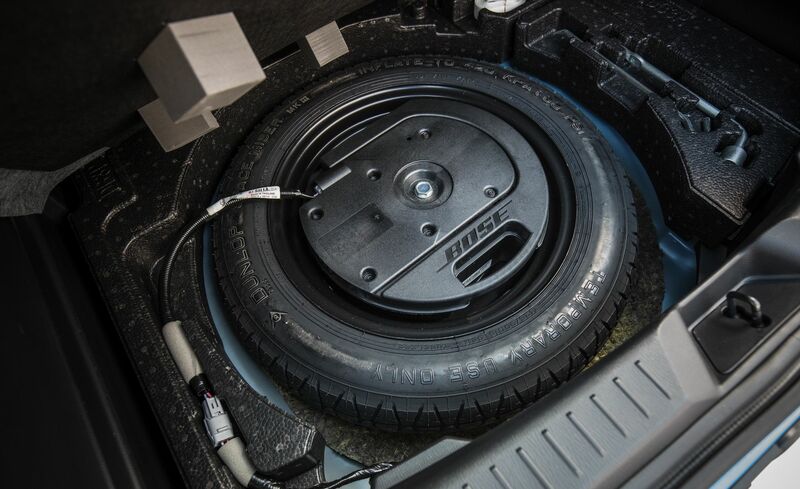 The Premium package is re-dubbed the Touring Preferred Equipment package for 2018 but still adds a power sunroof, Bose seven-speaker audio, SiriusXM satellite radio, a rear cargo cover, and $1410 to the bottom line. Front-wheel drive is standard, but, if you need it, all-wheel drive is available on any CX-3 for a reasonable $1250.